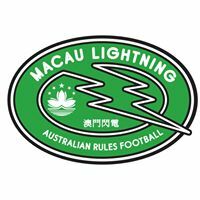 The Hong Kong Vikings (Masters) Australian Football Club. 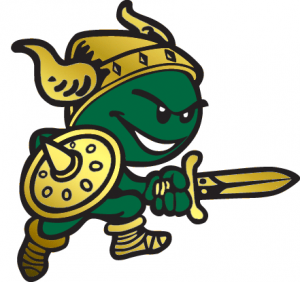 The Hong Kong Vikings are a Masters team in Hong Kong with approximately sixty players. 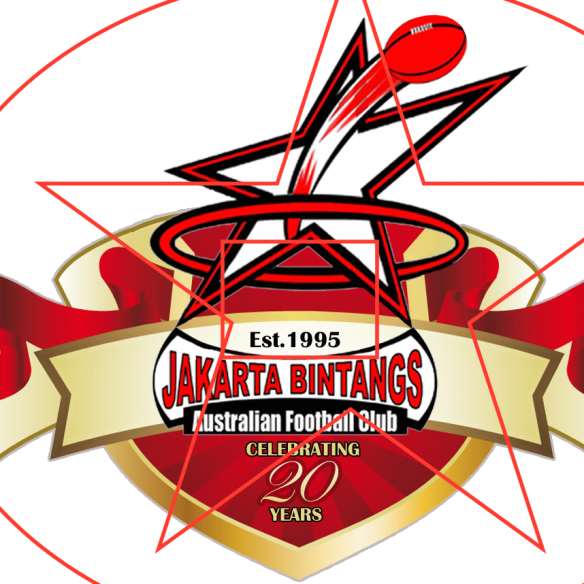 They have a weekly social kick, internal Reds v Whites AFL 9’s games, social events and once a year play against the Hong Kong Dragons. 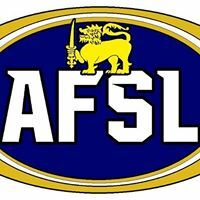 Efforts are also being made to convince the Vikings to join the SCAFL. 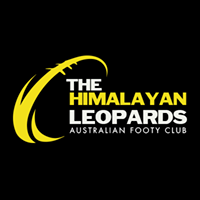 The Vikings are AFL Asia’s second fully fledged Masters team with the other being the Singapore Sharks. 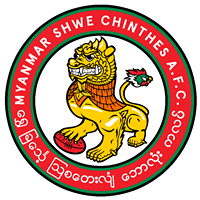 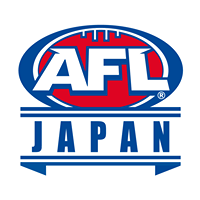 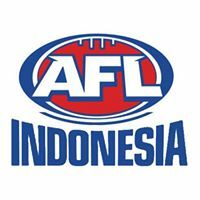 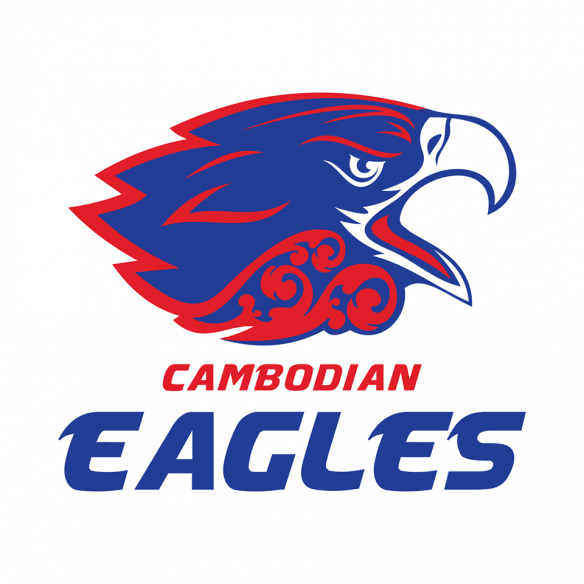 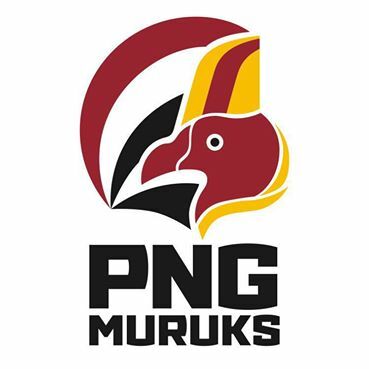 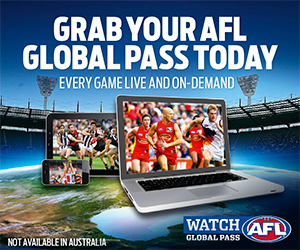 As an Associate Member of AFL Asia, the Vikings do not play in the Asian Champs.